1 Program availability varies. HP printing supplies return and recycling is currently available in more than 47 countries, territories, and regions in Asia, Europe, and North and South America through the HP Planet Partners program. For more information visit: http://www.HP.com/recycle. 2 2007 North American and 2008 European Toner Cartridge Reliability Comparison Study test results provided by QualityLogic, Inc., and commissioned by HP. 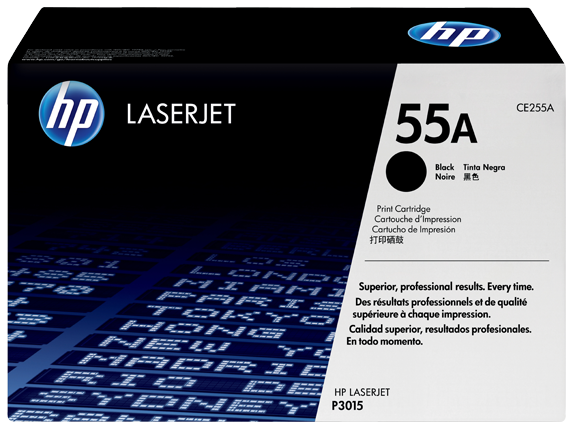 Test performed on HP 42A and HP 10A monochrome LaserJet toner cartridges. Tests were performed under laboratory conditions and actual performance may vary. 3 Declared yield value in accordance with ISO/IEC 19752. Actual yields vary considerably based on images printed and other factors. 1 Program availability varies. HP printing supplies return and recycling is currently available in more than 47 countries, territories, and regions in Asia, Europe, and North and South America through the HP Planet Partners program. For more information visit: http://www.HP.com/recycle. 2 2007 North American and 2008 European Toner Cartridge Reliability Comparison Study test results provided by QualityLogic, Inc., and commissioned by HP. 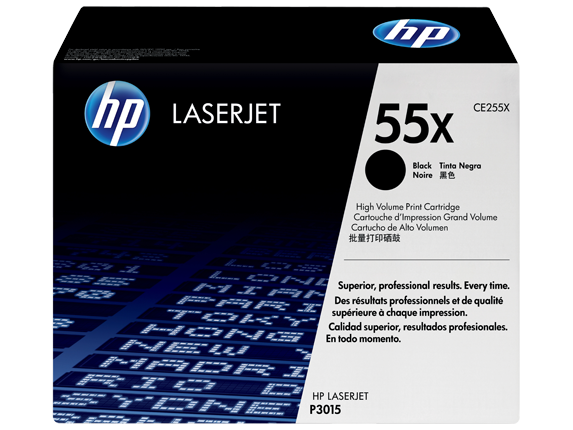 Test performed on HP 42A and HP 10A monochrome LaserJet toner cartridges. Tests were performed under laboratory conditions and actual performance may vary. 3 Declared yield value in accordance with ISO/IEC 19752. Actual yields vary considerably based on printer platform, images printed and other factors. 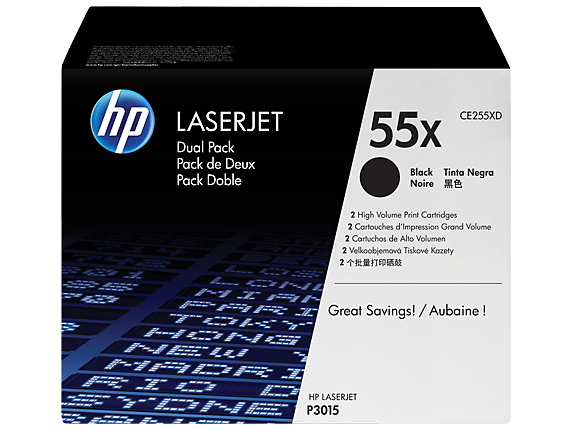 4 Based on cartridge yields for HP 55A compared with HP 55X Original HP toner cartridges. For more information, see http://www.hp.com/go/learnaboutsupplies. 1 Program features and availability vary by country. For more information, visit http://www.hp.com/learn/suresupply. 2 Available in select countries. For more information visit: http://www.hp.com/recycle. 3 Declared yield value in accordance with ISO/IEC 19752. Actual yields vary considerably based on printer platform, images printed and other factors.